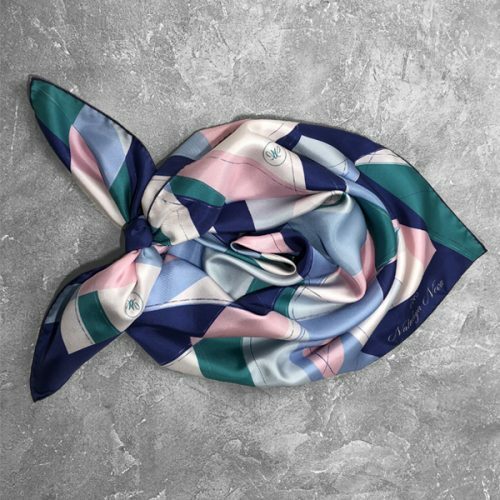 Printed silk scarf Abstract Graphic. 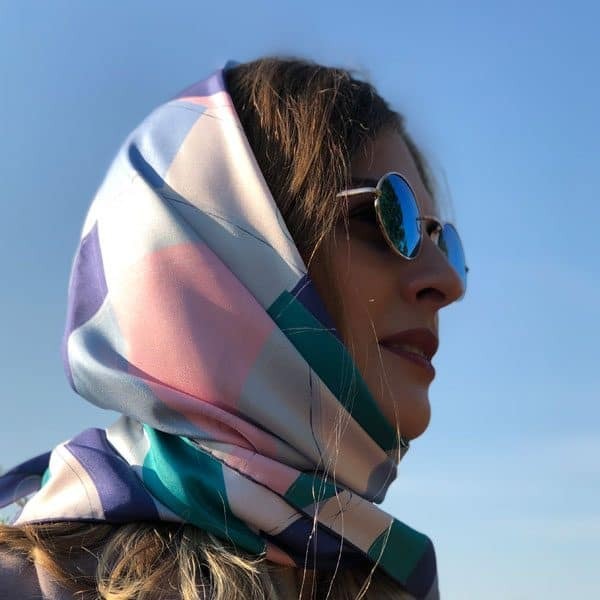 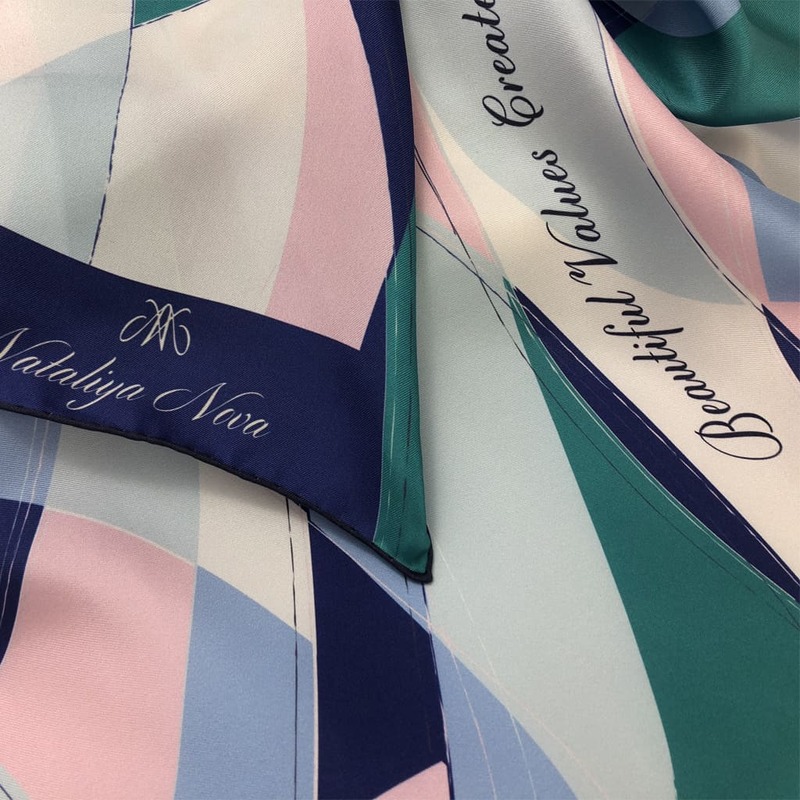 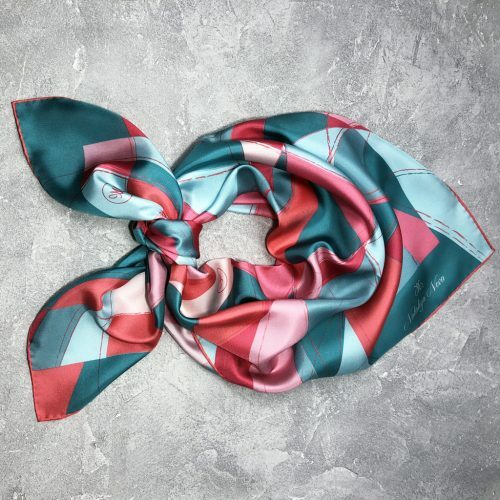 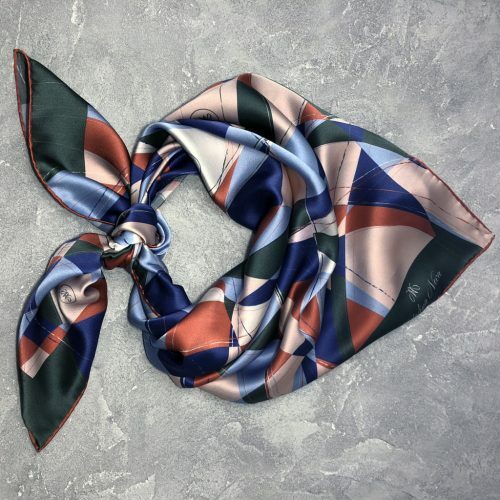 This silk scarf is inspired by the Greek visionaries and philosophers as well as their adherents which proclaimed that geometry with its perfect shapes is the quintessence of the beauty itself. 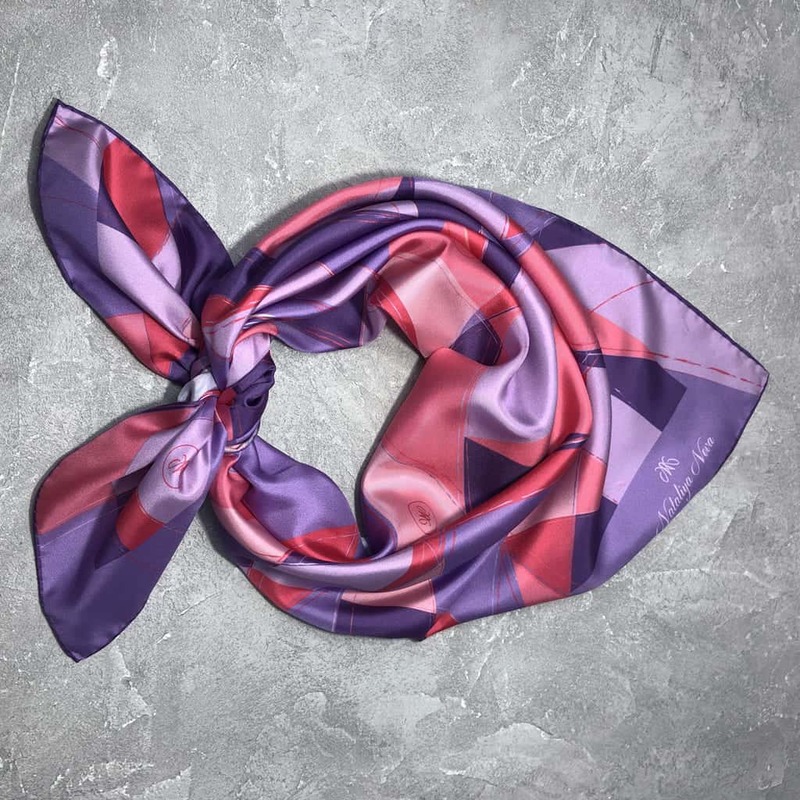 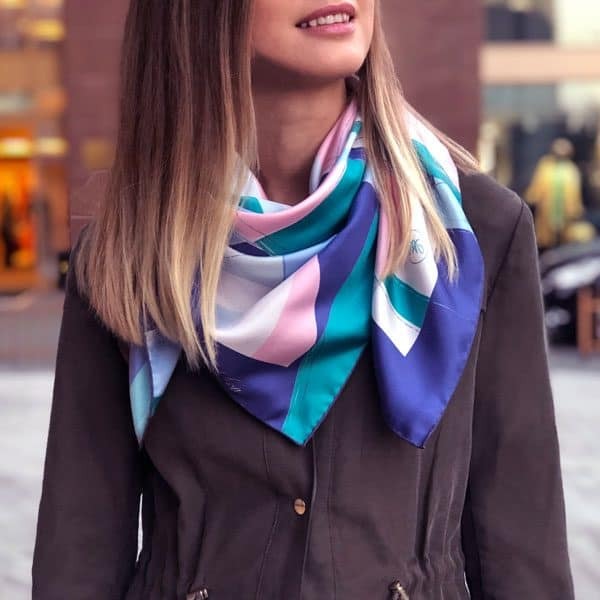 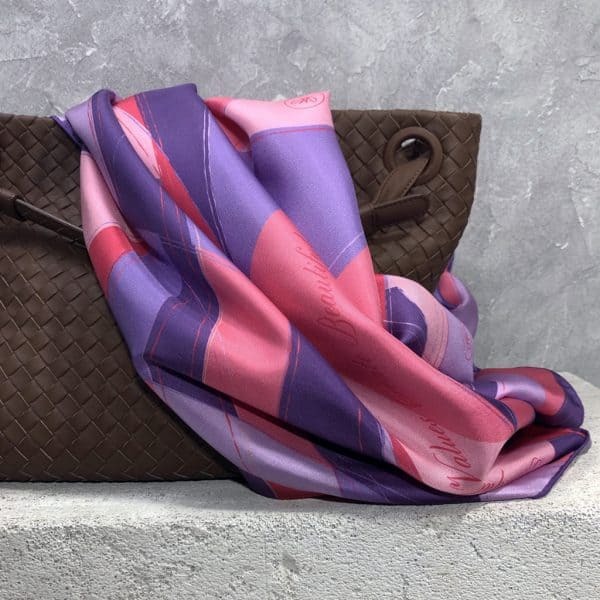 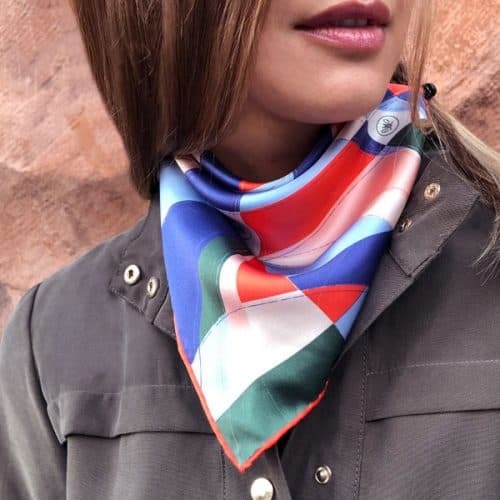 With its graphic, the scarf celebrates this design concept and introduces an accessory that is just as beautiful and stylish as it is elegant and functional.